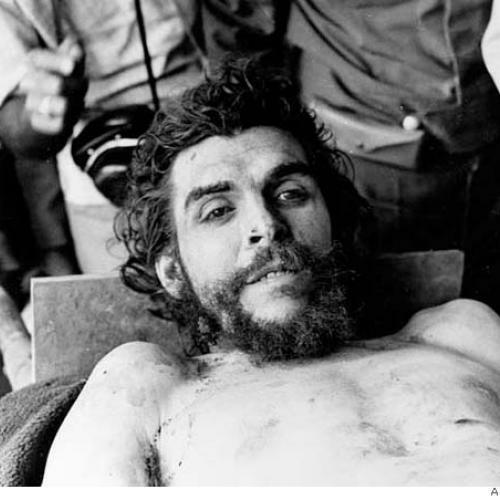 "The Death of Che Guevara" A firsthand account of the notorious insurgent's demise. 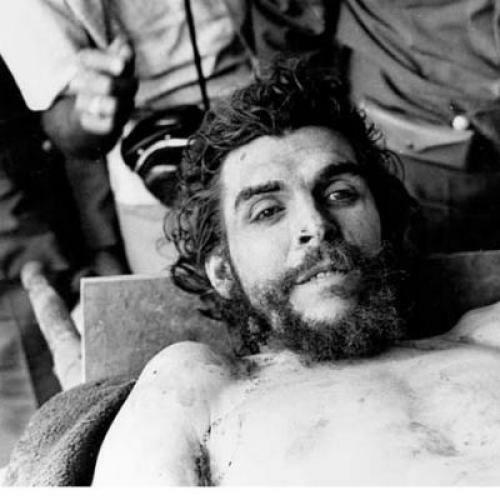 "Confessions of a Contra" Nicaraguan Contra leader Edgar Chamorro explains how the CIA backed his movement, and why he ultimately left it. "The Case of Honduras" A 1983 profile of the country that explains the origins of Honduras's troubles. "The Shah of Venezuela" An authoritative look at the ideas that keep Hugo Chavez in power, as well as their disastrous consequences. "Boycotting Cuba" A 1963 piece questions whether the U.S. embargo on Cuba truly serves our interests rather than the Soviets'.